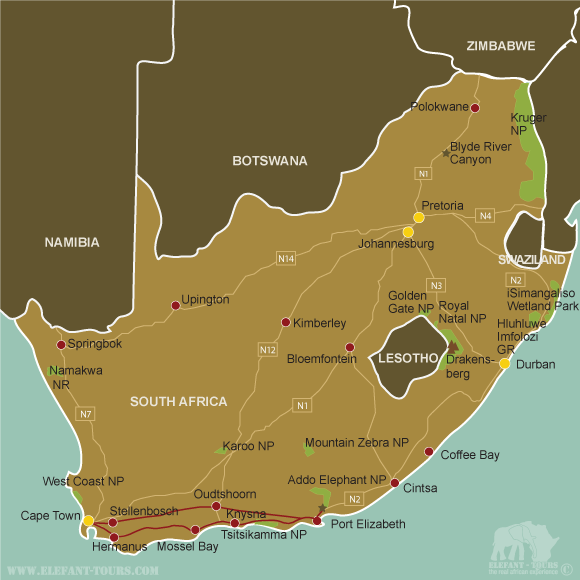 This 15-day self-drive tour is ideal for those wanting to get to know the malaria-free southern part of South Africa. Enough time has been allocated to explore Cape Town, the winelands, the beautiful Garden Route, Tsitsikamma National Park and Addo Elephant Park. The diversity and richness of the southern part of South Africa makes this journey unforgettable. SÃ¼dafrika - Challenge 2009, aufgenommen am 01.12.2009 in Grahamstown. We have visited all the below mentioned lodges, guesthouses and camps and can therefore recommend them first hand. In order not to only “tick off” all the points of interest but to actually learn more about the places, the country and its people, we do not book our clients into big and anonymous lodges, hotels and resorts. Instead of the huge in personal tourism hotels we offer you owner-managed guesthouses and private lodges where you have a better chance of getting to know more about your destination while interacting with the staff and owners. After your arrival at Cape Town International Airport you pick up your rental car and drive to Cactusberry Lodge in a suburb in Cape Town’s city centre. You can then relax, explore the city on foot or take a stroll on the beaches of Clifton and Camps Bay for a sundowner. You will overnight at the Cactusberry Lodge. Cape Town is one of the most beautiful cities in the world and it is often compared to San Francisco. Historical architecture, museums, Table Mountain and its forested slopes, the beautiful beaches and fresh air enchants adventure seekers and cultural buffs. You have two days to explore Table Mountain, walk up Lion’s Head, visit Kirstenbosch Botanical Garden, the beaches of Blouberg or Camps Bay, Cape Point, Simon’s Town, Robben Island or just sit in a coffee shop or park and watch the locals. You will spend two more nights at the Cactusberry Lodge. Hermanus is South Africa’s whale hotspot between June and November when the southern right whales visit the shores. Walk along the Cliff Path and look for the fountains of spray emitted from whales as they surface to breathe. Outside the whale season, the region offers spectacular walks along the coast and into the nearby forests. You will spend two nights at the FrancolinHof Guest House with beautiful views over Walker Bay. Today you will drive through Knysna, a historical town associated with the wooden and oyster industry. Stop for lunch here or at a farm stall along the way. After Plettenberg Bay you drive along the picturesque R102 to the small village of Nature’s Valley. This village lies on the shore of the Indian Ocean and is flanked by a beautiful lagoon and forested region which offers numerous walks. The sandy beach is an excellent swim spot. From here you proceed to the Tsitsikamma National Park where you will stay for two nights at the Storms River Mouth Rest Camp, a paradise for bird enthusiasts and lovers of dramatic coastlines. In the evening you can go for sundowners at a viewing point or on the rocks below your chalet. 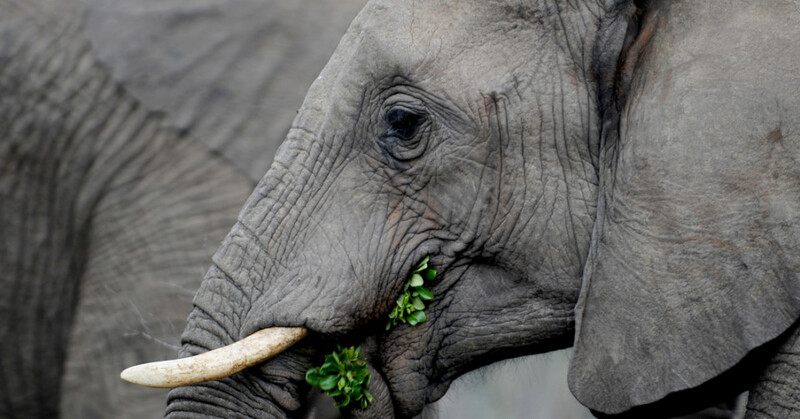 Today you will continue east to the Addo Elephant National Park. You are almost guaranteed to see elephants, but might also by lucky to spot the other four of the ‘Big Five – lion, leopard, rhino and buffalo. Consider joining a night drive or go horse riding (both optional). There is a bird hide and waterhole which is illuminated at night. You will overnight in chalets at the rest camp in the park. Breakfast, lunch and dinner are available at the restaurant in the rest camp. If you prefer self-catering, this option is also available to you. 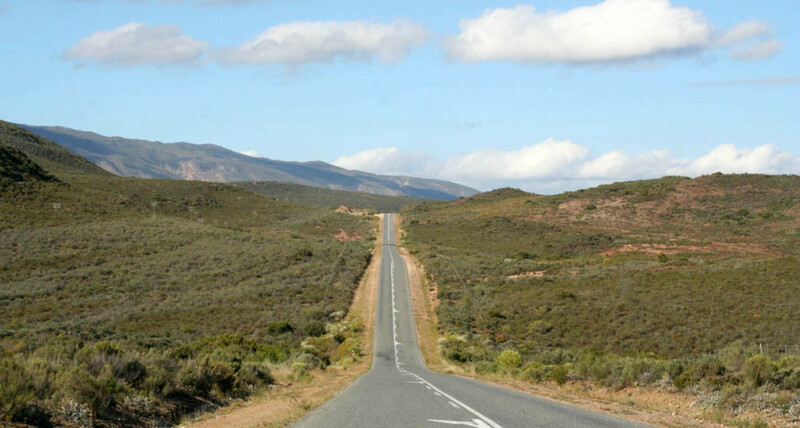 Driving along the scenic Route 62 you will pass the Langkloof towns of Humansdorp, Kareedouw, Joubertina and De Rust. Honeybush tea and fruit are grown in this very dry area irrigated by water flowing down from the surrounding mountains. 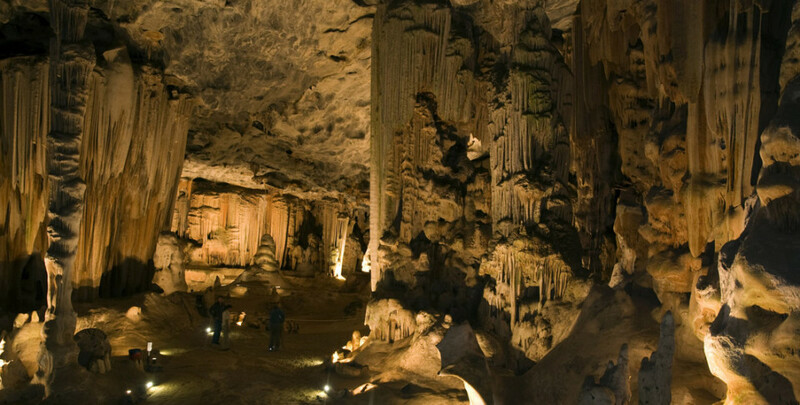 Your overnight destination is Oudtshoorn a famous for its ostrich farms, historical houses and the Cango Caves. You will overnight in a standard room at the De Zeekoe Guest Farm outside Oudtshoorn. Today’s journey takes you further west along the Route 62 via Calitzdorp, Ladismith and Worcester. 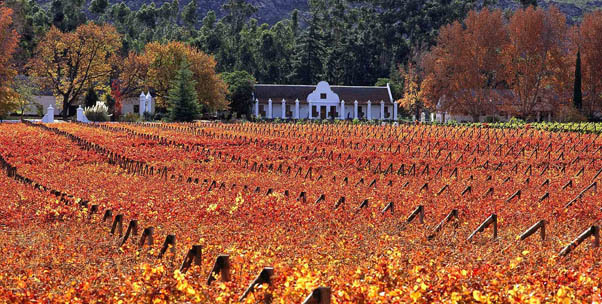 Your destination is the town of Stellenbosch in the heart of South Africa’s most famous wine-growing district. The surrounding mountains create a dramatic backdrop to the beautiful vineyards. The town and its historical streets and buildings can be explored on foot or you may want to join a wine tasting tour to sample the fruit of the winemakers’ labours. You will overnight at the the Auberge Rozendal 8km from the town..
You return to Cape Town in the morning. Depending on your flight’s departure, there might be time for some last-minute shopping or lunch in the city before returning your vehicle at the airport. Should you want to stay some additional days in Cape Town, we will gladly arrange this.